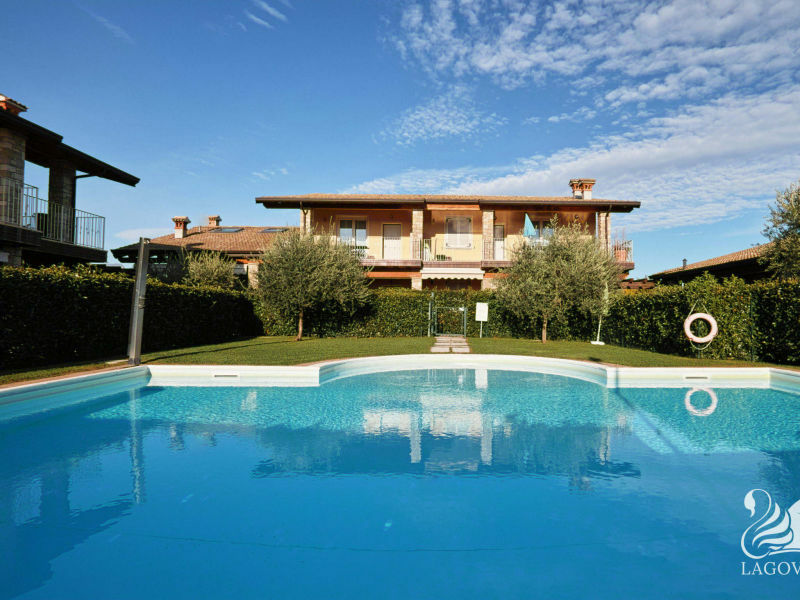 Pretty and luxurious villa at Lake Garda with pool - your perfect retreat! 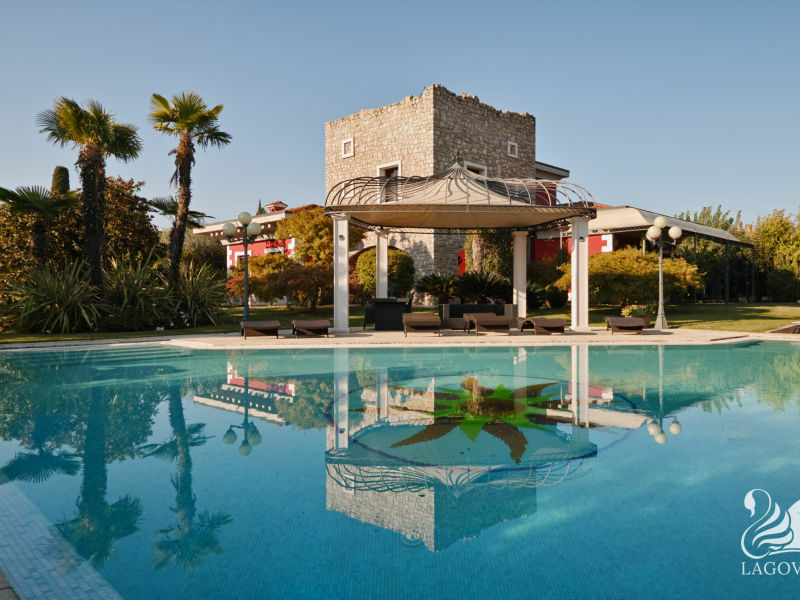 Villa Antonio welcomes you. 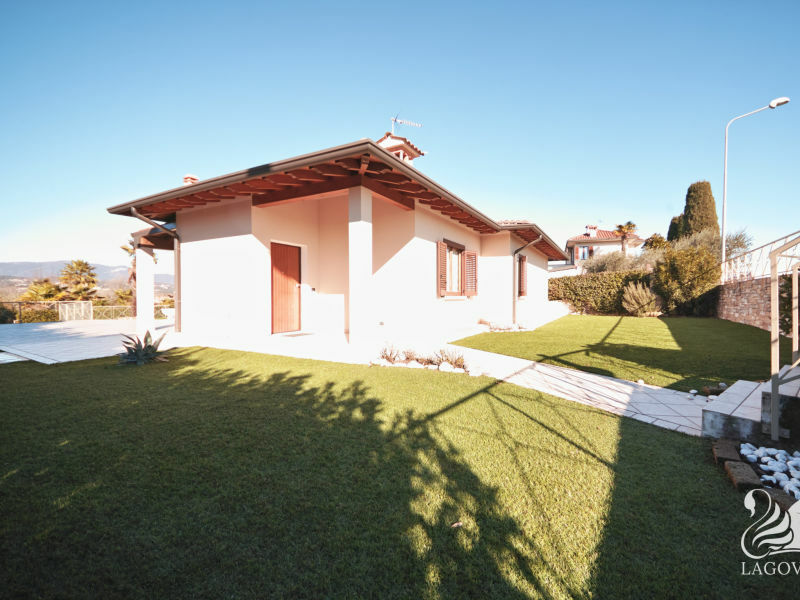 Our holiday home is located on Lake Garda's west shore, in Moniga del Garda, and can accommodate up to 6 people. 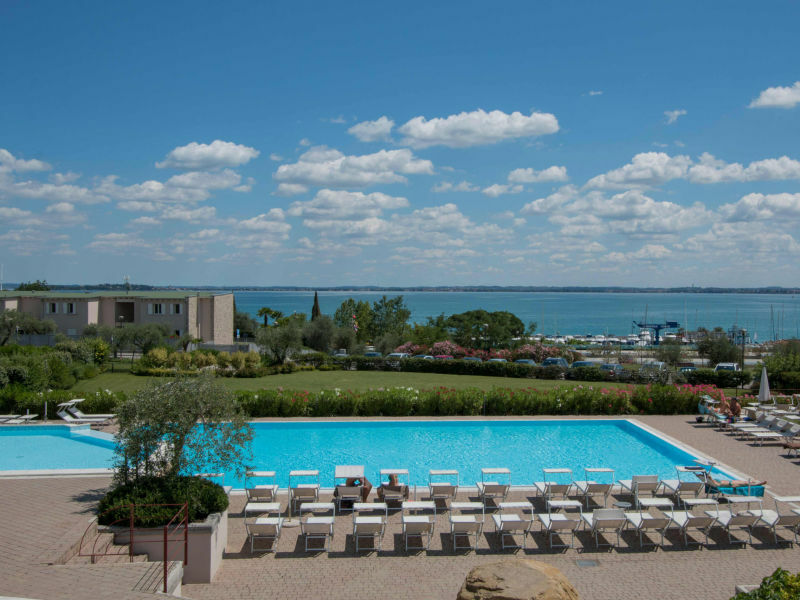 1-bedroom apartment situated in Moniga del Garda, with a nice lake view, pool and green areas for a holiday at the Lake! 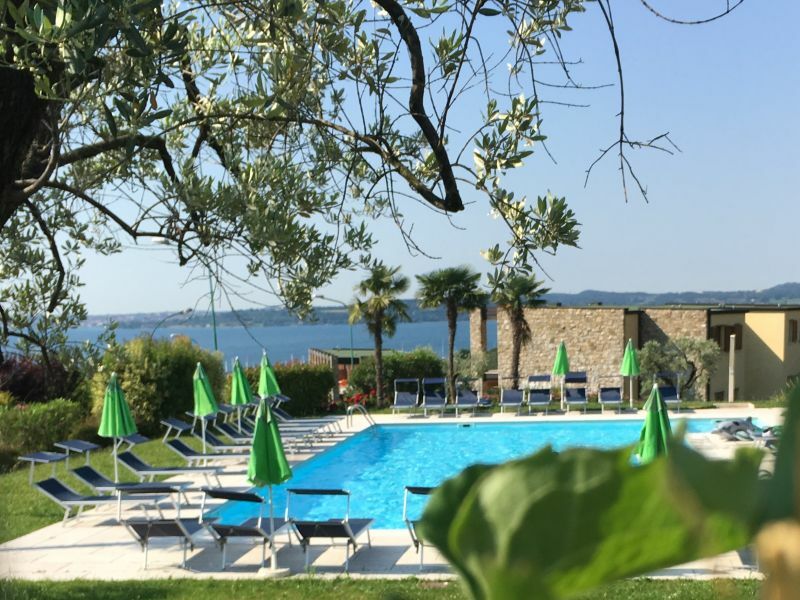 Situated in Soiano del Lago, in the heart of the Lake Garda hills, Villa Margherita is a magnificent holiday home for families or groups! 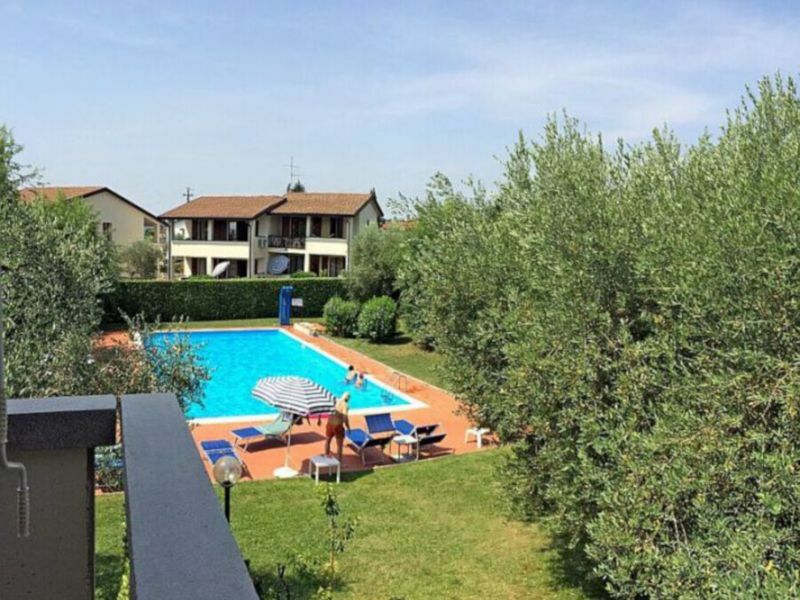 Pretty holiday apartment with communal pool in a residence at Lake Garda. 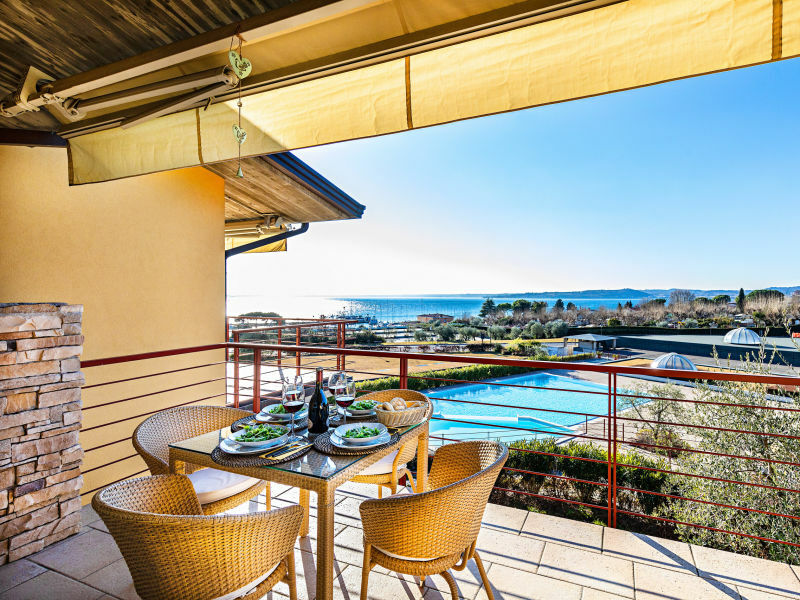 Apartment with balcony or terrace. 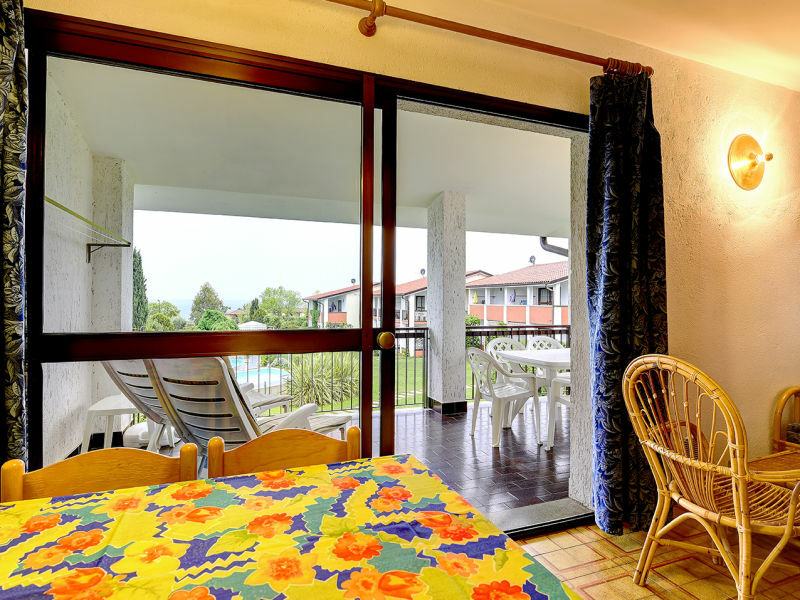 A living room with open kitchen including microwave. 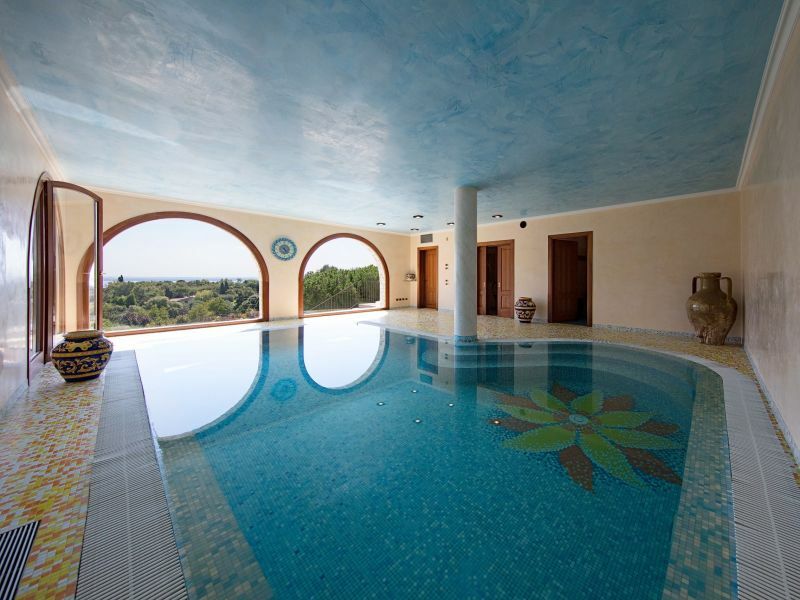 A bathroom with a shower an a toilet. 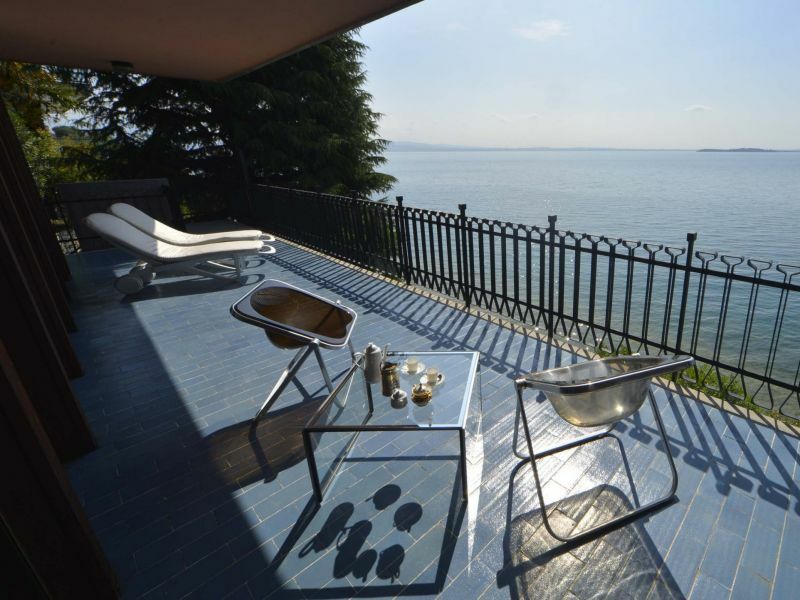 Apartment inside of a Residence on Lake Garda of recent construction with communal pool. 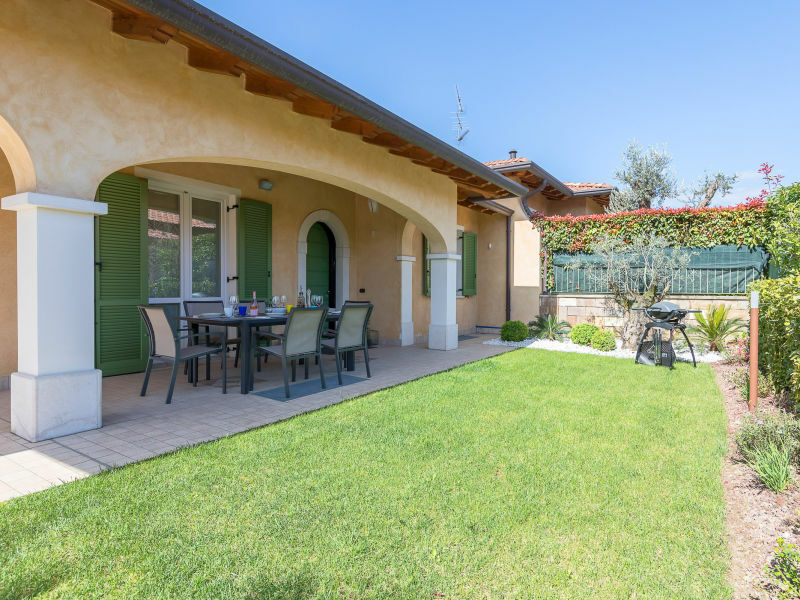 Exclusive villa in Moniga del Garda, a short distance to the Garda Lake. 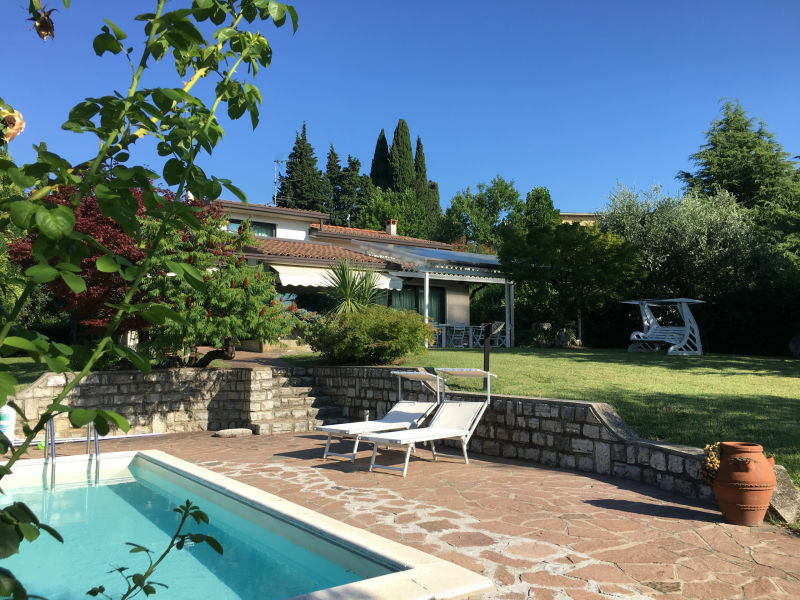 Private villa on Lake Garda of about 250 mq, distributed on three levels with wide pool and gazebo, all dipped in a beautiful garden. 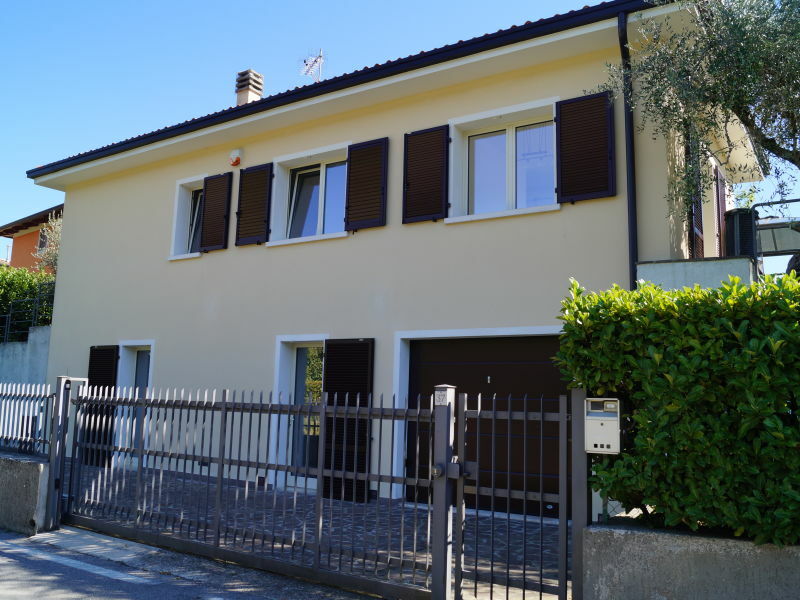 The villa in Moniga del Garda has 1 bedrooms and has capacity for 6 people. 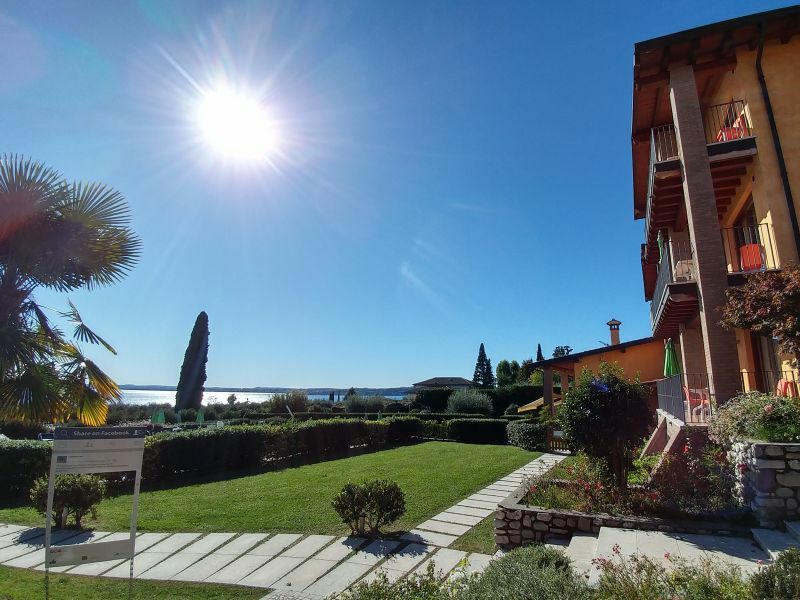 Situated in Moniga del Garda, within a prestigious Villa, apartment Il Pozzo is a great holiday home for families and groups at Lake Garda! 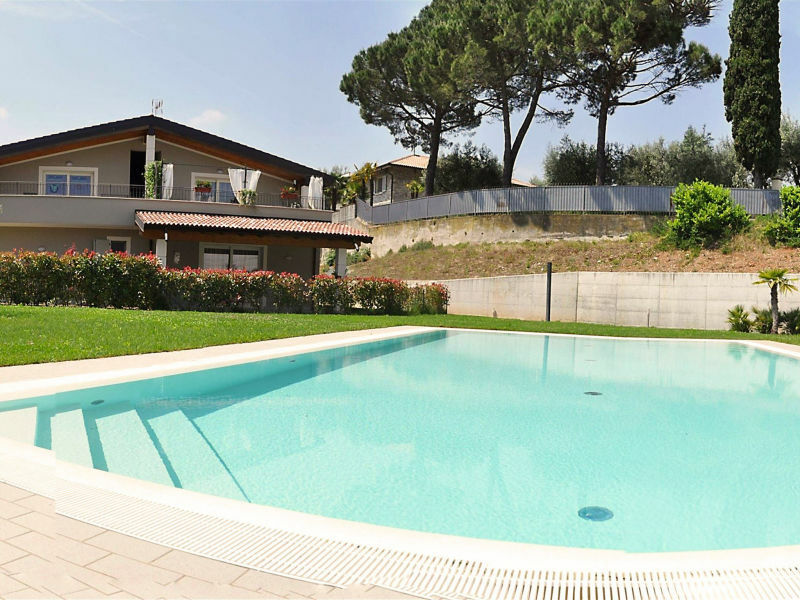 Lake View, with 2 pools and surrounded by a big green area. 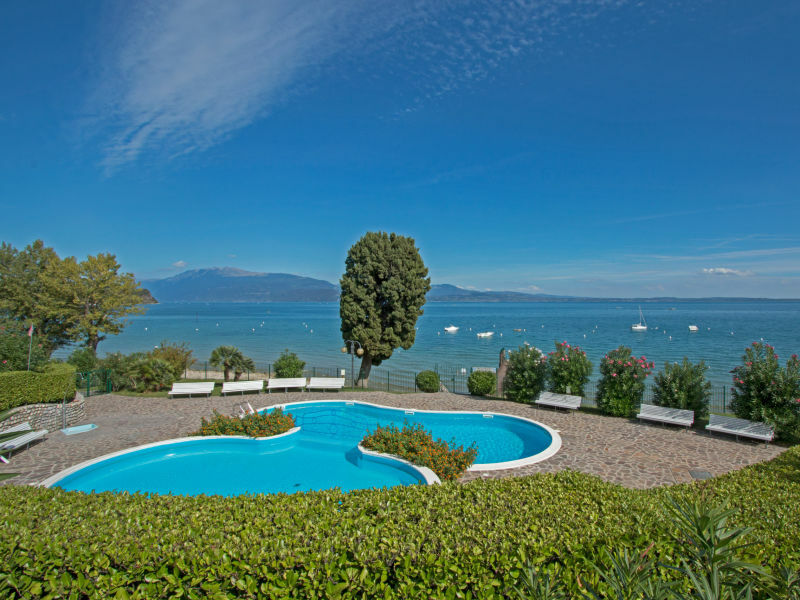 200mt from the lake and 400mt from the center. 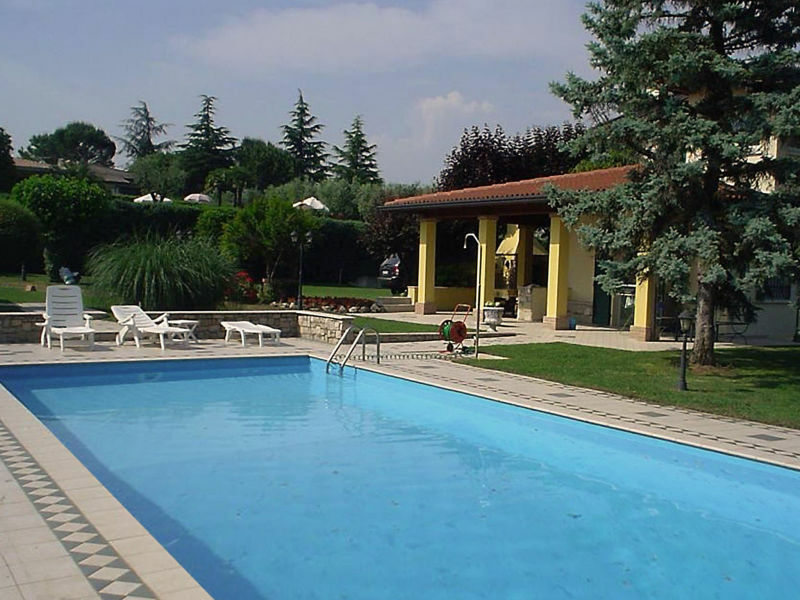 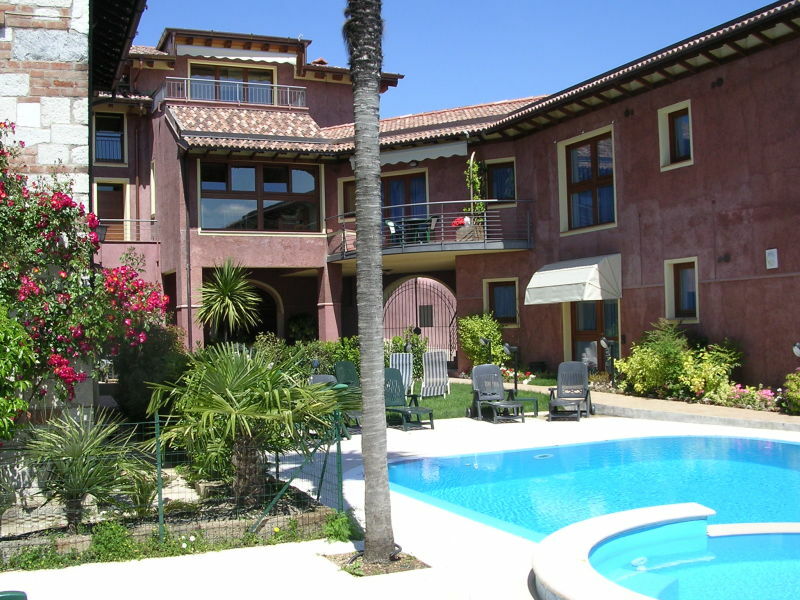 Studio apartment with pool,jacuzzi,garden,air conditioner situated in the historic centre of the town and very close to the Lake.